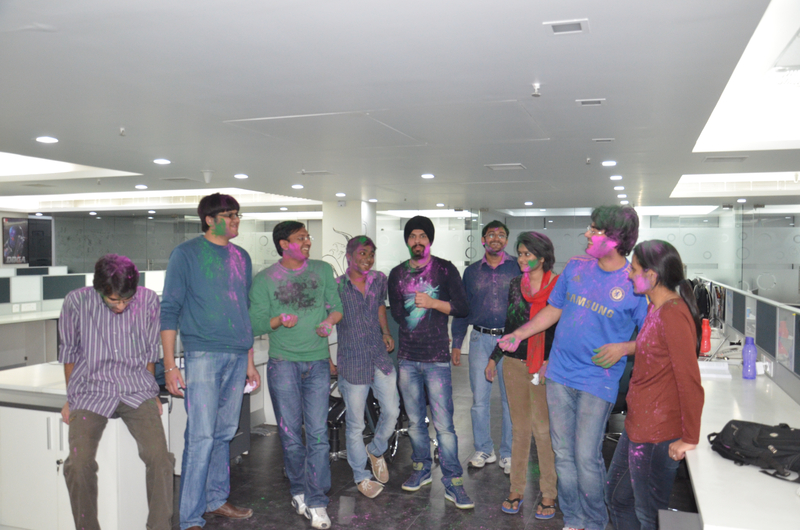 Wingify office turned quite colorful and everyone enjoyed the pre holi bash with thandai, gujia and holi colors. 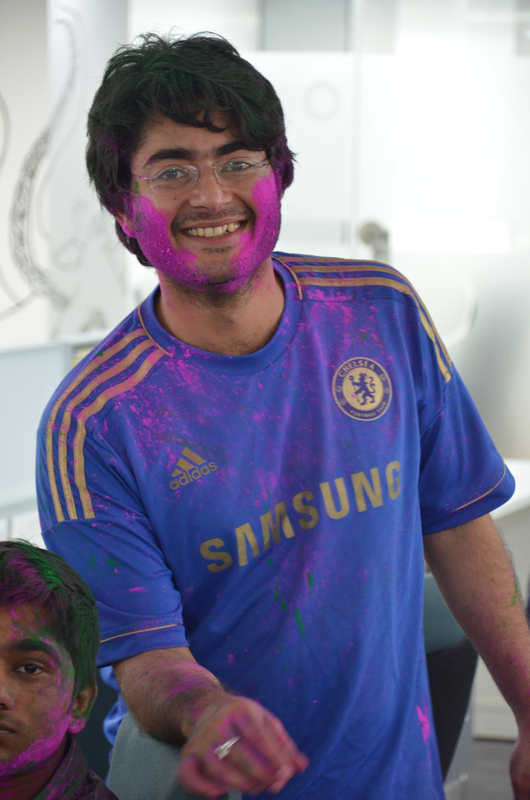 Thank god for colors! 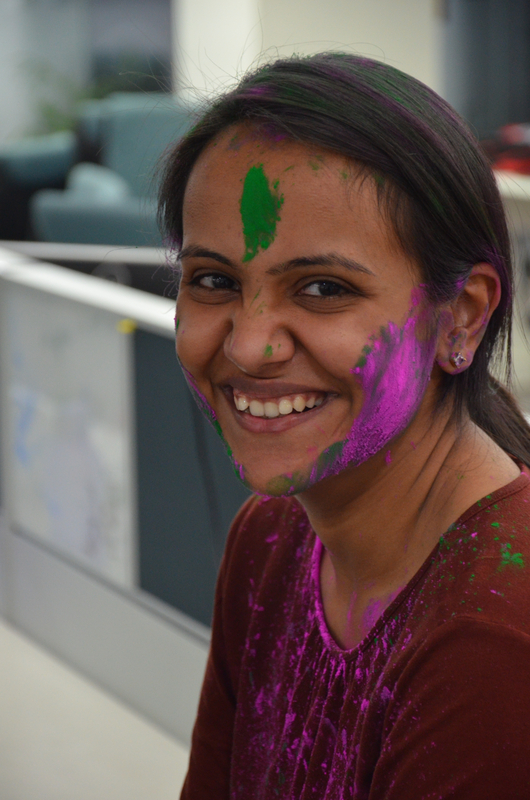 Wingify makes it to India B2B Software Product Index!